Hello, friends, how are you? Onstage was amazing and I can not WAIT to share everything with you! I had trouble deciding what to show you first, because there is so much to share, but I realized the new in colors deserve the first spot. Oh, my goodness. Aren’t they just yummy? I was especially pleased because peach was on my wish list. These new in colors will be available to order when the new catalog comes out in June. 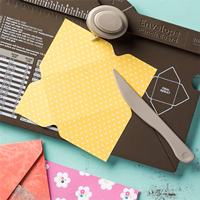 All of my customers who have placed an order within the past year will automatically receive a complimentary Stampin’ Up! catalog from me in the mail. 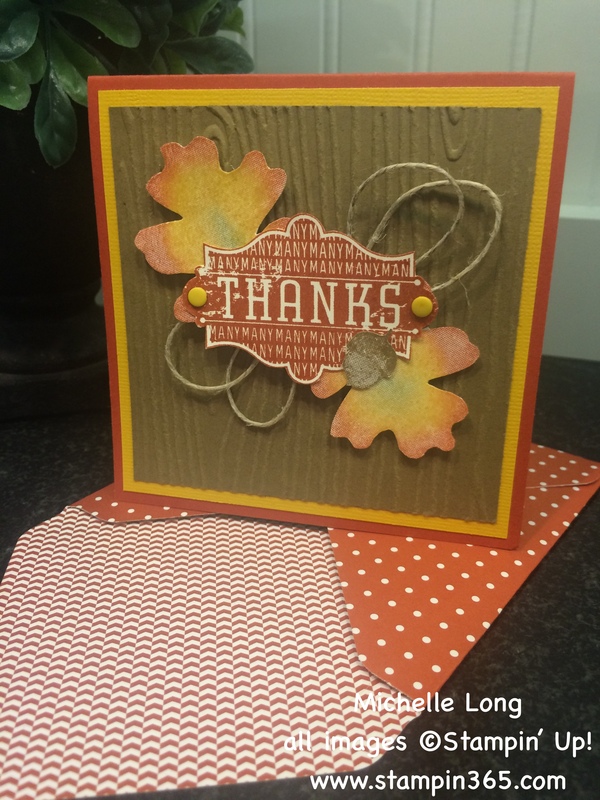 If you do not have a demonstrator, email me at stampin365@gmail.com and I will add you to my catalog mailing list! So, which new In Color is your favorite? Leave me a comment and let us know! The retiring list will be released at 1:00pm (MT) and I will post it just as soon as I have it! If any of your favorites are on the list, snap them up because things go fast, especially the old in colors!